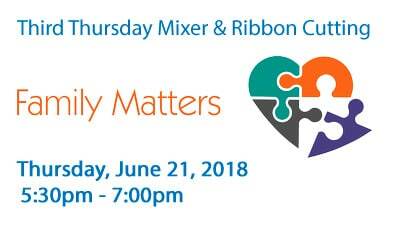 Please join us for our Third Thursday Mixer in San Ramon, with Family Matters (celebrating her 5 years in business) and co-hosted by Food Service Technology Center! No RSVP Required. Checks and Cash only, please.